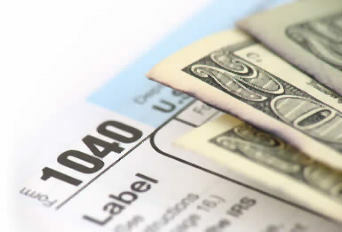 The IRS Address for Phoenix AZ is useful if you need in person IRS Negotiation or Tax Questions regarding your Tax Return. This Google Map of the IRS Office Location and the Address of the local IRS Office is a conveniance offered by IRSAddress.org. The Phoenix AZ IRS Address street view is above if available from Google. Additional contact informaton for this IRS Office is listed below. Find your local Internal Revenue Office at IRSAddress.org. I visited this site (4041 N. Central, Phoenix, AZ) with a question about individual taxes. Unlike the old location at Earl and 3rd St. in Phoenix, this location is difficulst to locate and determine parking. Upon locating the office I was subject to the most rigid screening for entry I have experienced in dealing with goverment agencies. I left wondering what was behind the entrance that required that level of screening. Again nothing like the old location which was easy to locate, park, and enter. Individual would have to be desperate for assistance to utilize this office and its screening requirements.